Where Is the Best Big Bear Mini Golf? Big Bear, California, is an excellent place to take the family on vacation. Its location in the mountains means this town experiences all four seasons– the perfect break from the constant heat of Southern California. The kids will love playing outside when they splash around in the lake or hike through the forest. Plus, there are tons of family-friendly activities in town! One of our favorites is Big Bear mini golf. 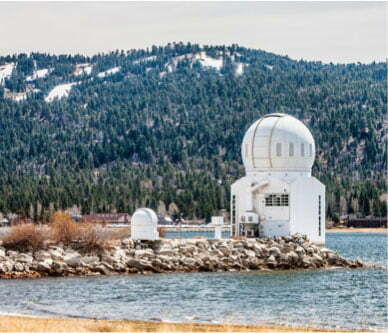 Are you planning a family getaway to Big Bear? We can help! We know that planning a trip can be challenging, so take advantage of our complimentary Vacation Guide to save yourself from hours of research. 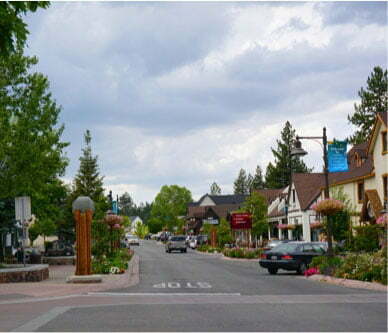 In it, you’ll find a handpicked list of local recommendations with everything from Big Bear mini golf to boat rentals! This free guide has helped countless travelers plan their vacations, so get your copy today. If you’re looking for Big Bear mini golf, look no farther than The Magic Mountain Recreation Area! This company offers family-friendly activities year round, including miniature golf. 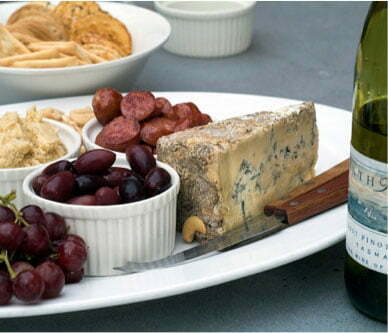 Here, parents can play with the kids or choose to relax on the lawn or two sun decks! There is truly something for everyone. When you play Big Bear mini golf at Magic Mountain, you’ll be treated to 18 exciting holes. Challenge yourself or the whole family as you compete to have the lowest score! Who will get a hole in one? You have to play to find out! There are some water hazards throughout to make putting more fun, and each hole is surrounded by great landscaping. What Should I Bring to Big Bear Mini Golf? If you want to take the family to Big Bear mini golf, you don’t have to bring much! The clubs and balls will be provided. We recommend putting on sunscreen before your arrival and bringing some just in case. The sun can get strong out on the green! Having some water on hand is also a good idea since there is limited shade. There’s so much more than just Big Bear mini golf at Magic Mountain! They are best known for their alpine slide, a long chute that goes down the side of a hill like a bobsled. They also offer go-karting, tubing in the winter, and a water slide in the summer! No matter what time of year you come, there is always fun to be had here. The kids will be begging to come back over and over again! 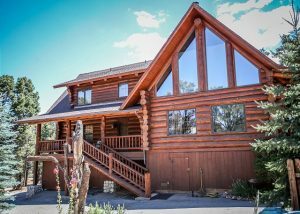 You family vacation of a lifetime awaits at Big Bear Lakefront Cabins! There’s nothing better than spending some quality time with the family in a beautiful home. Browse through our properties to start planning your stay! Our rentals come in all shapes and sizes, so we know we have the perfect option for you. 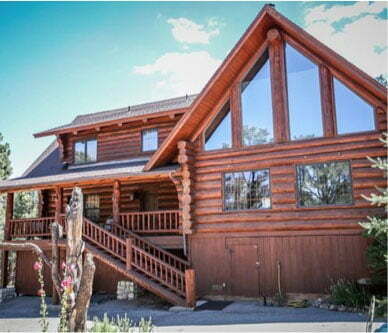 Whether you have a small family or are bringing an entire crew, our homes will accommodate everyone. We look forward to seeing you! This Is Why You Need to Visit the Big Bear Lake Alpine Slide — Where is the Best Big Bear Lake Beach?